Ryan Adams has mastered the art of the cover, delivering plenty of live ones over the years, plus his version of Oasis' "Wonderwall" on Love Is Hell and a full album revamp of Taylor Swift's 1989. Now, he's given a Tegan and Sara tune a new take, contributing a rendition of "Back in Your Head" to the twins' forthcoming covers comp. The Con X: Covers has already spawned a reworked Tegan and Sara tune courtesy of Chvrches, and Adams' track marks the next one to be revealed ahead of the album's release. It premiered as Zane Lowe's World Record on his Beats 1 show earlier today (October 3). Hear a brief interview with Sara Quin and Adams, and listen to Adams' version of "Back in Your Head" down below. It embarks on a bit of a synth-rock odyssey, but still brings the rock'n'roll with a ripping guitar solo. 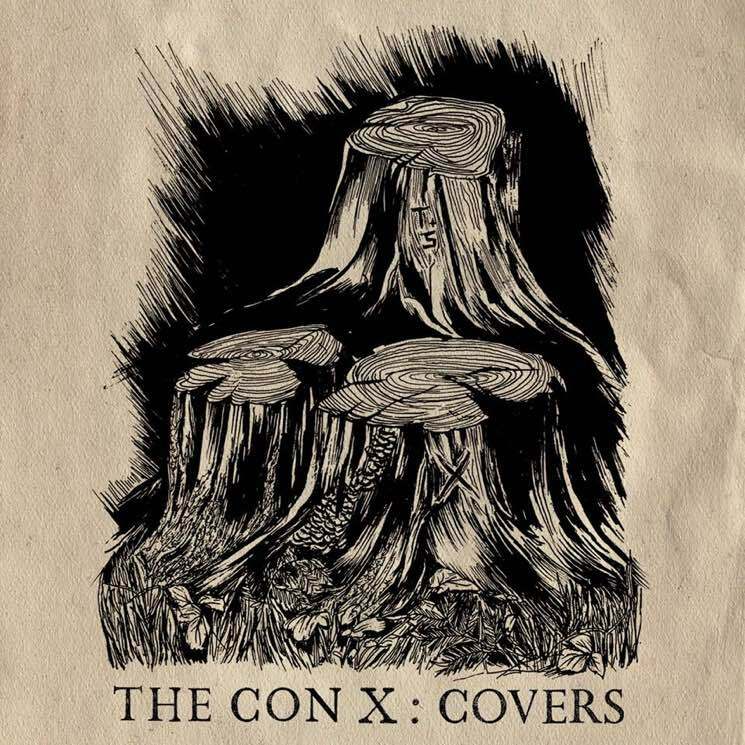 The Con X: Covers is officially out on October 20 via Warner Bros., with a vinyl release to follow on December 22.